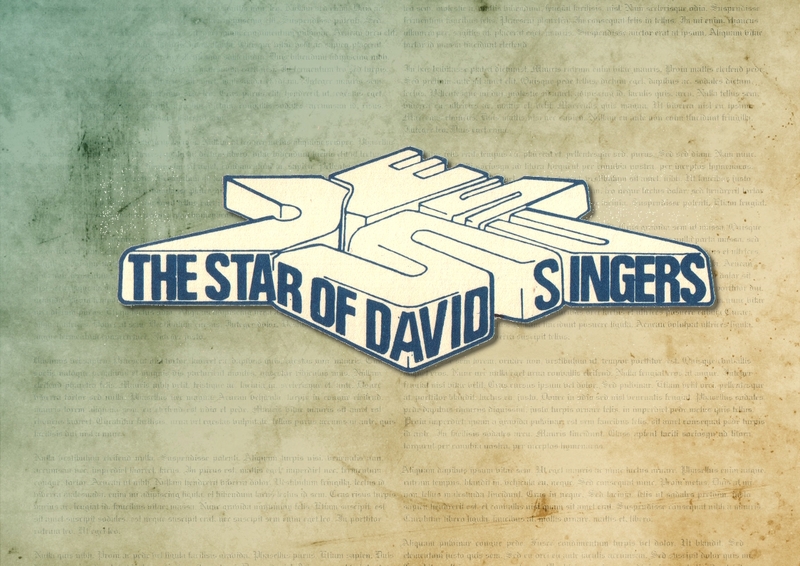 The Star of David Singers were a Messianic Jewish singing group which formed in 1974, in Pittsburgh, Pennsylvania, USA, as an outreach of the Messianic Jewish Center. During the years of their existence, they changed membership several times and ministered in 20 countries, including continental USA, Canada, Central America, the Caribbean, continental Europe, the UK, Scandinavia and Israel. They disbanded in 1985.